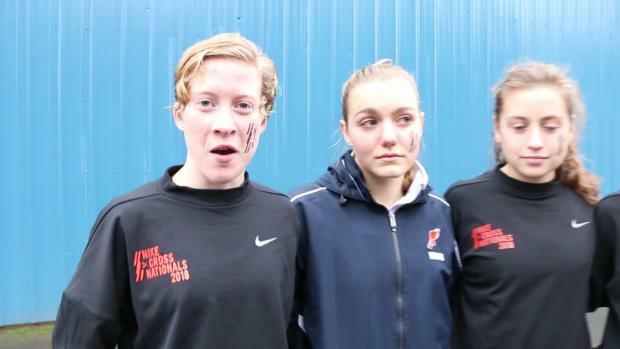 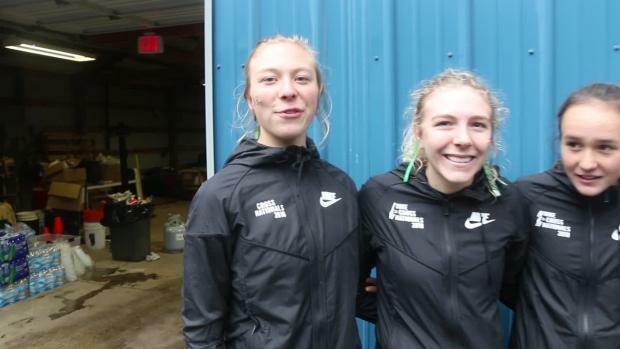 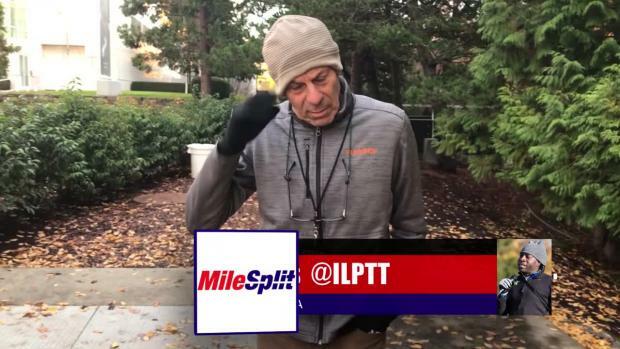 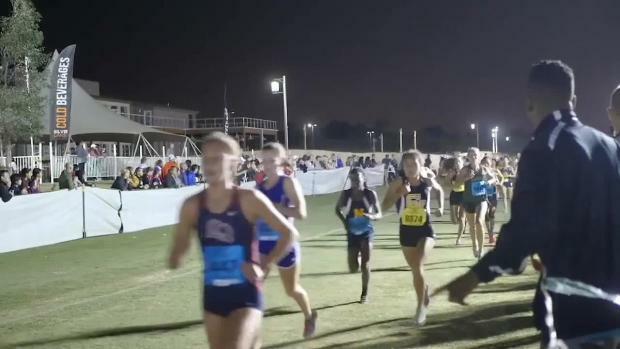 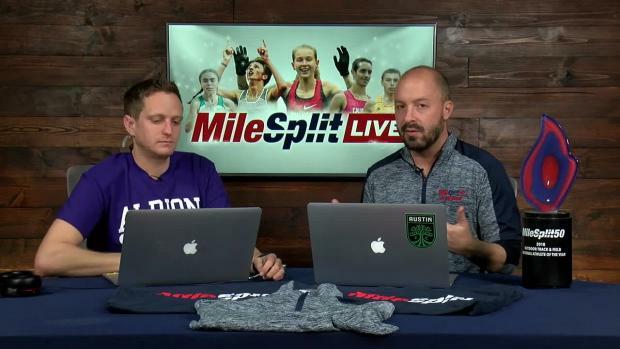 The Bend Summit (OR) High School girls claimed their first Nike Cross Nationals title on Saturday with a dominating 66 point win over second-place Naperville North. 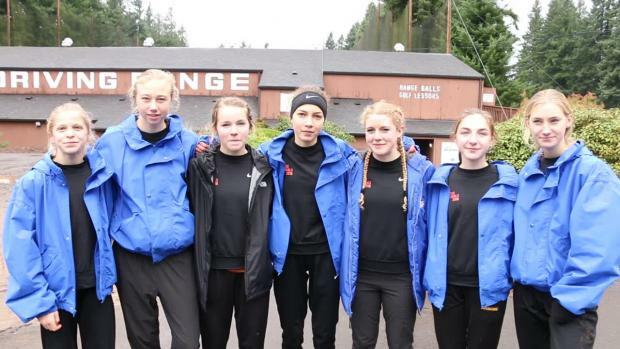 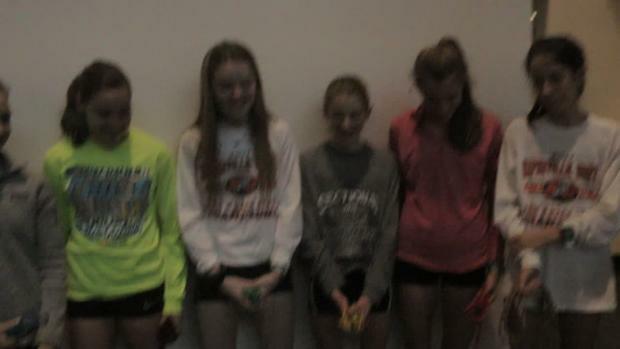 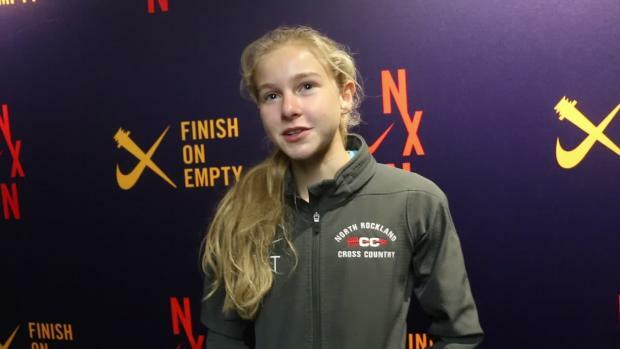 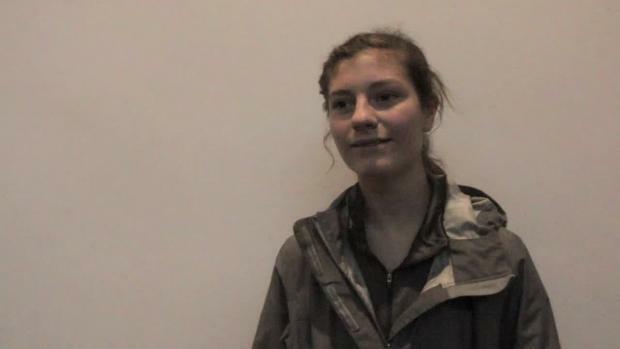 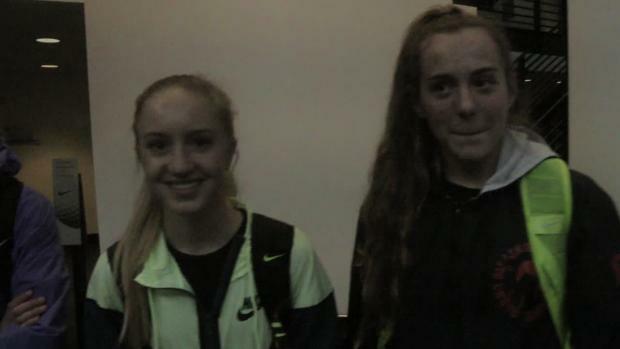 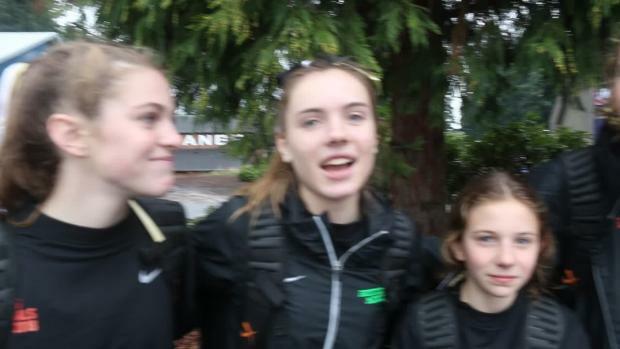 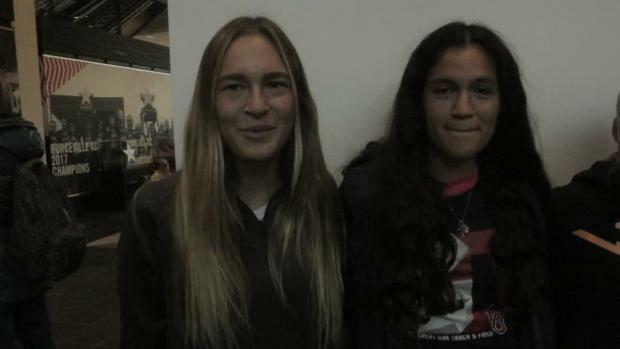 The Central Oregon club scored an NXN-winning 120 points, led by junior Fiona Max, who was 11th overall in 17:29.00. 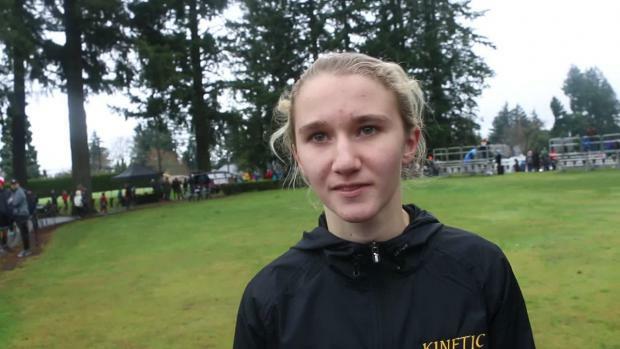 North Rockland (NY) High School junior Katelyn Tuohy won her second straight Nike Cross Nationals title on Saturday in Portland, Oregon, breaking her own record by seven seconds to win the girls 5K field in 16:37.8. 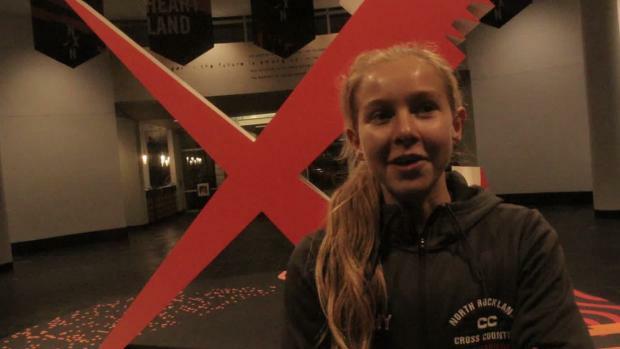 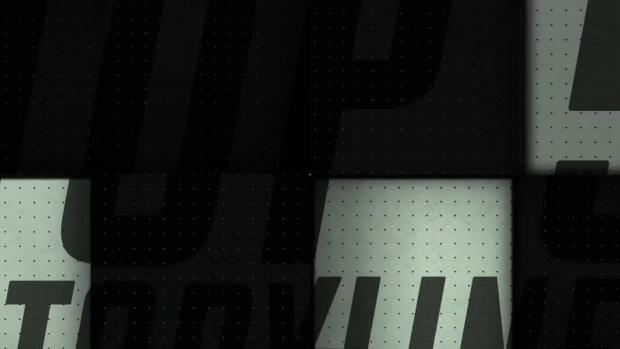 The finish marked Tuohy's fourth appearance at NXN and her third straight All-American performance. 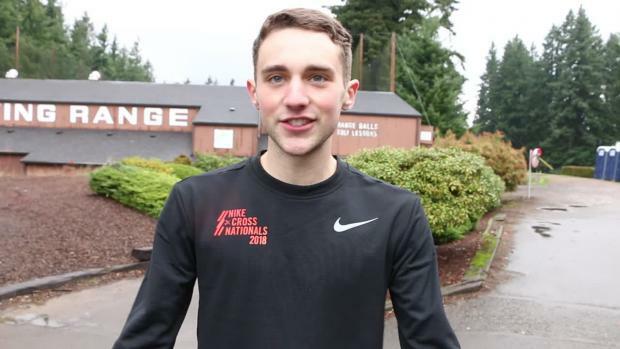 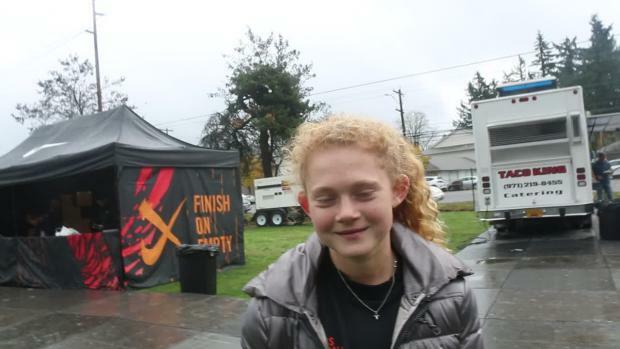 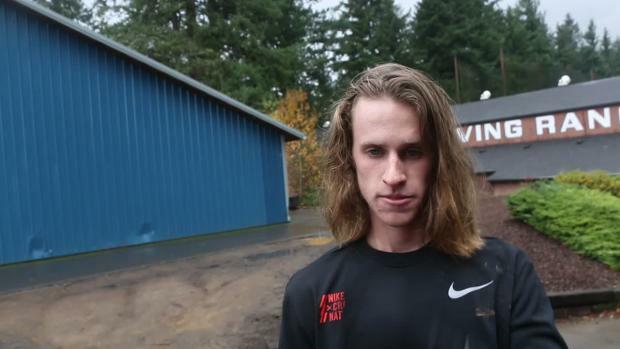 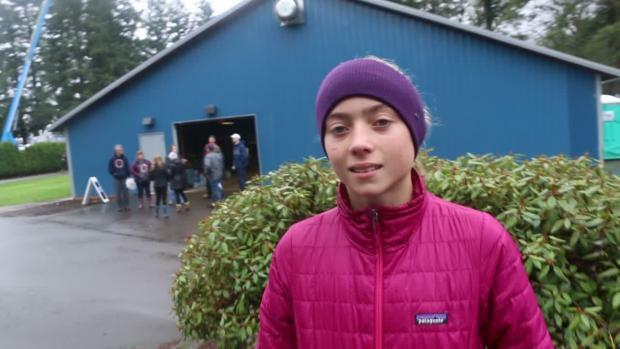 Taylor Ewert is set to line-up at Nike Cross Nationals for the second consecutive year. 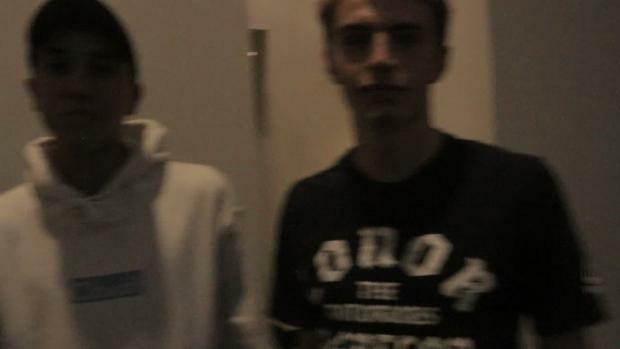 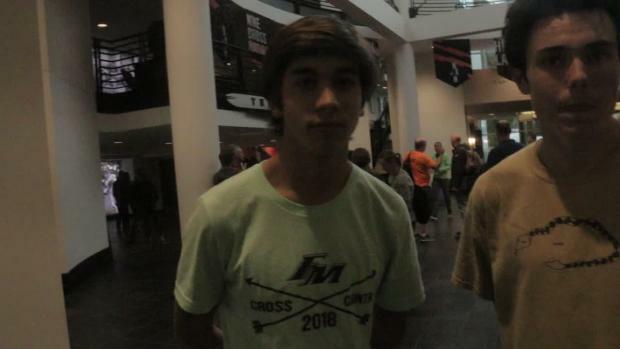 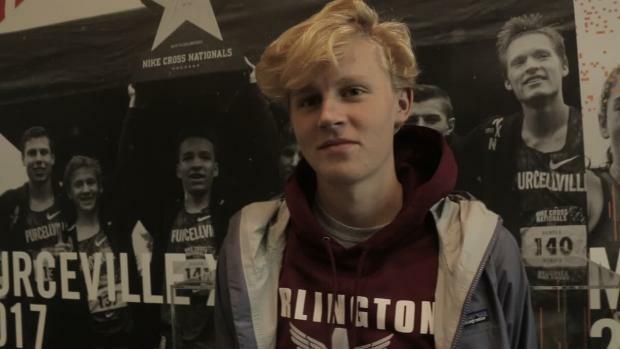 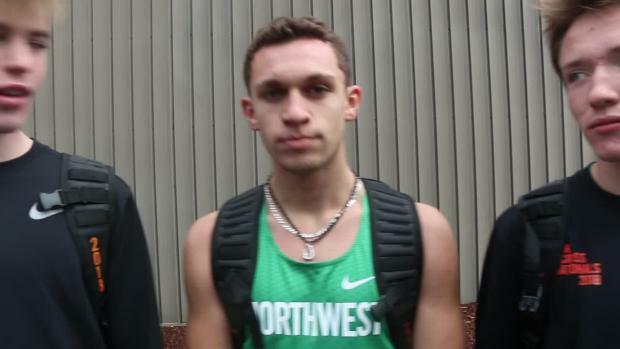 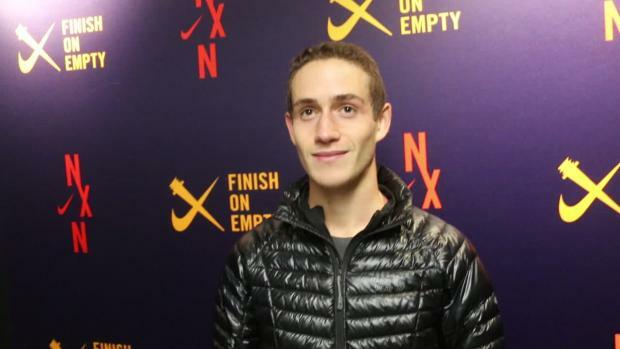 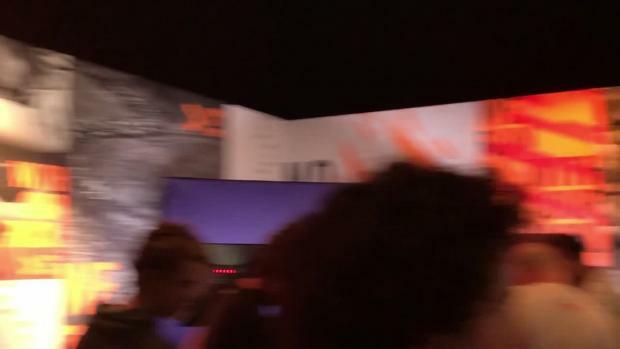 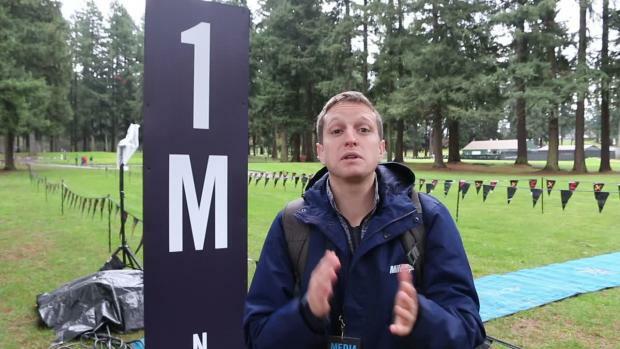 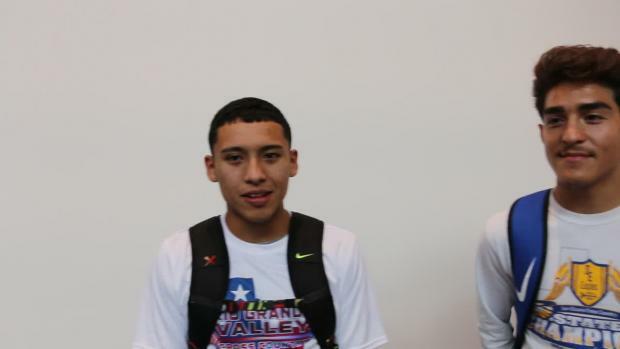 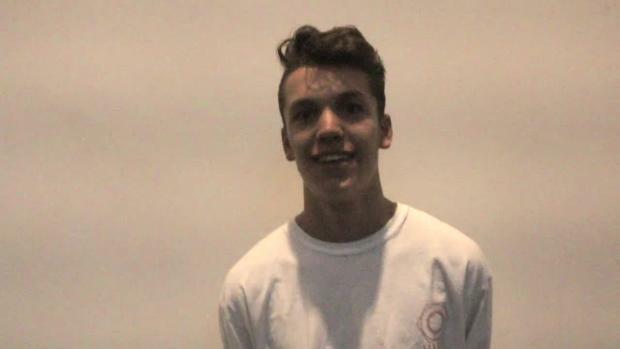 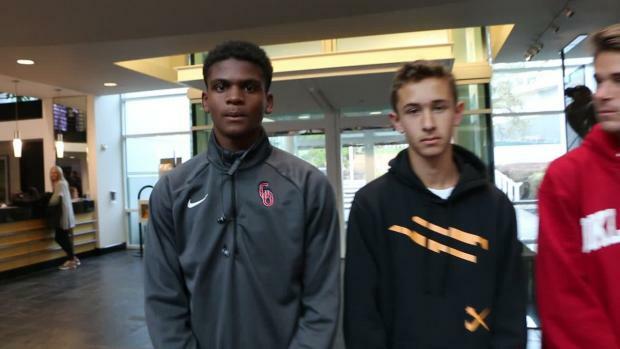 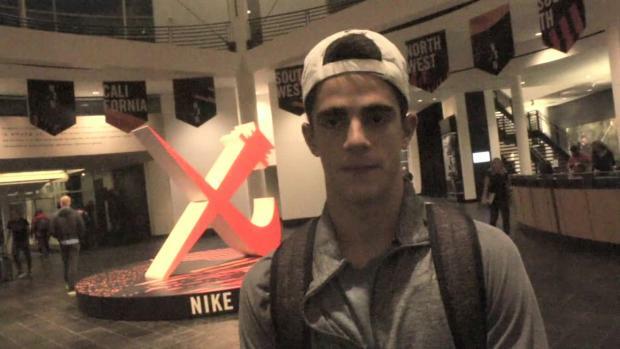 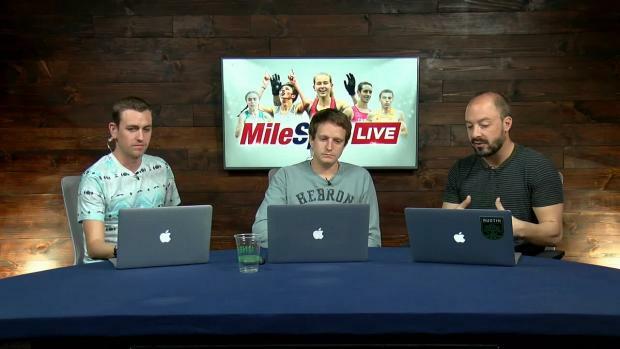 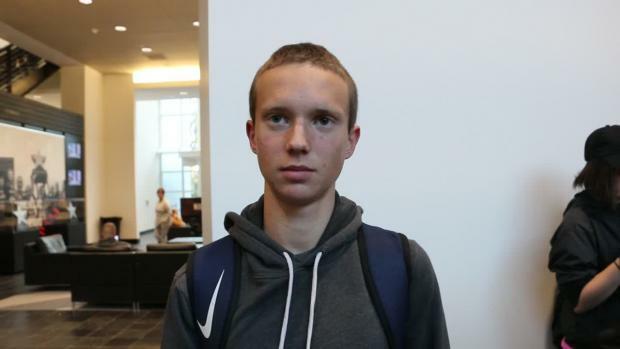 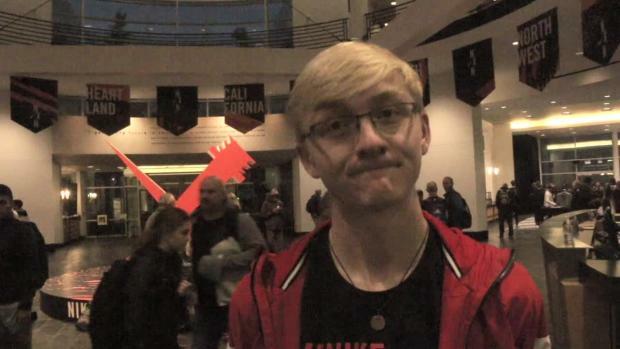 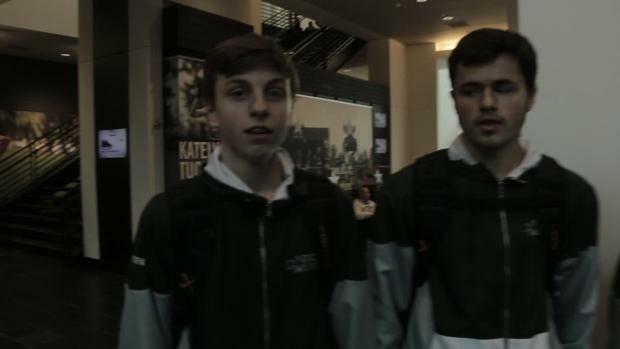 Taylor Ewert, Vincent Mauri and Ryan Adkins represented the Buckeye State at NXN. 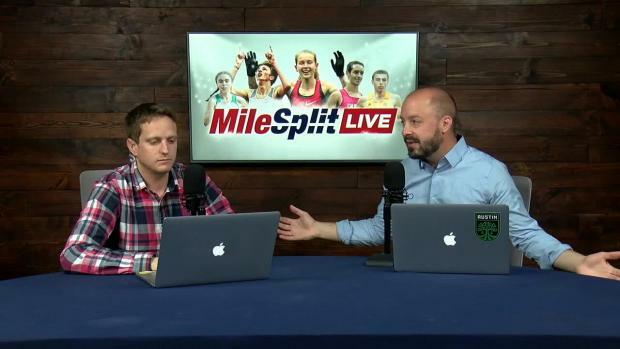 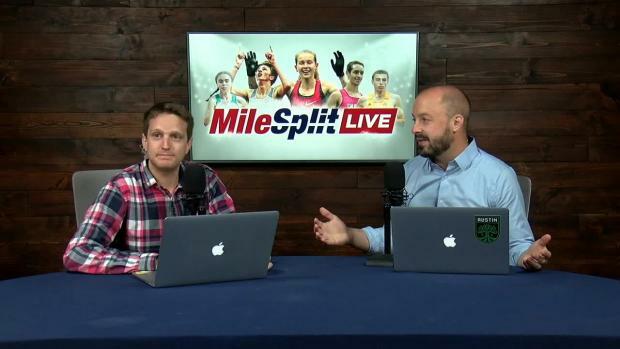 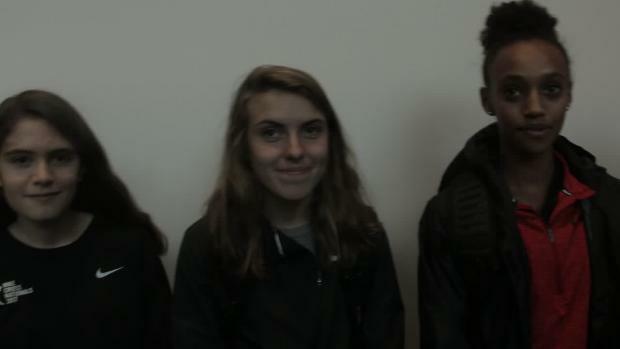 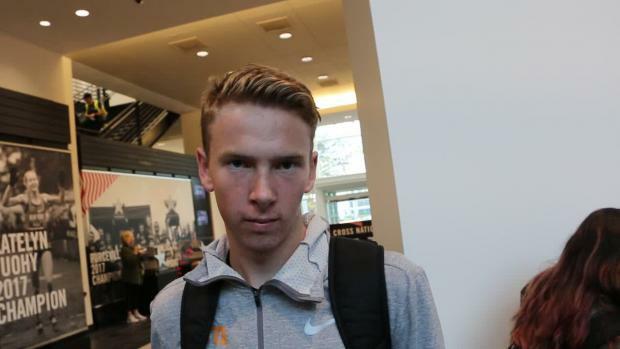 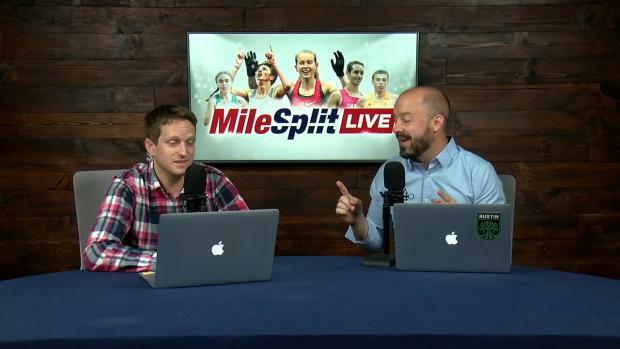 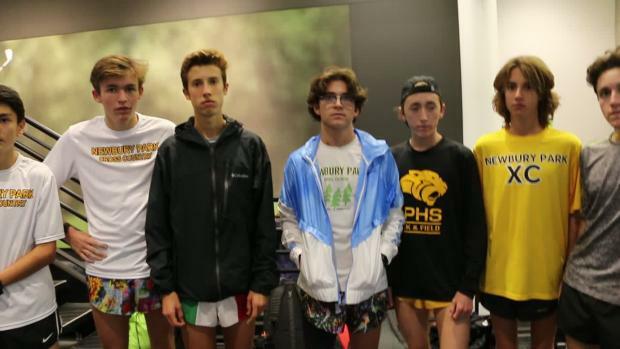 The Loudoun Valley Vikings and Blacksburg Bruins are headed to Portland to run in the Nike Cross Nationals. 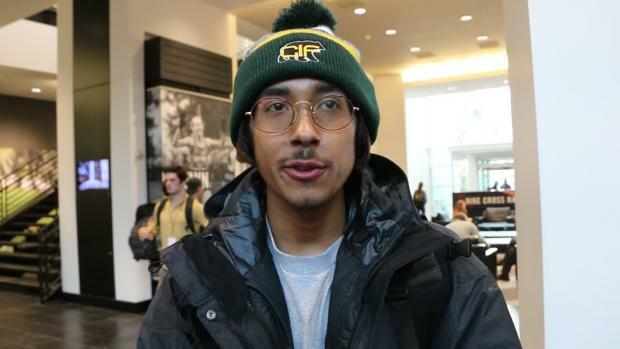 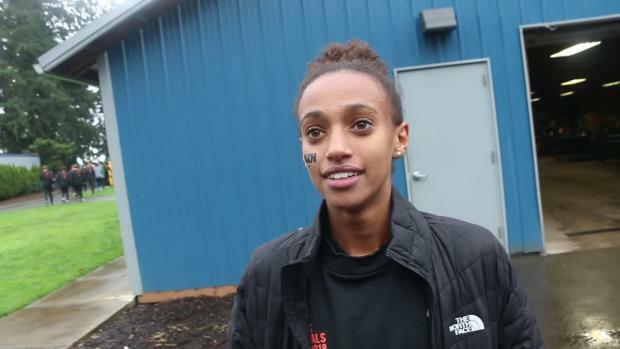 The Northwood senior tandem of Eldad Mulugeta and Obsaa Feda finished up their memorable 2018 cross country season racing individually against nation's best at the Nike Cross Nationals in Oregon. 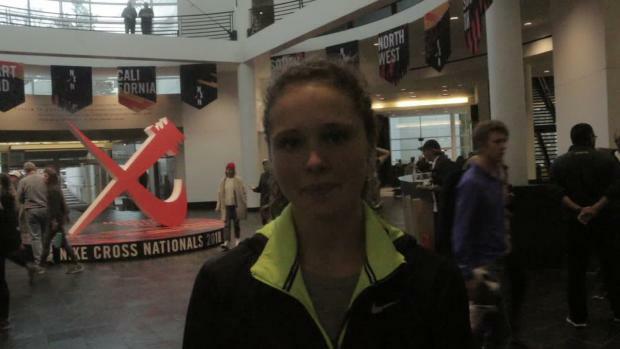 Thursday Day 1 of Marietta's Ellie Hall Nike Cross Nationals Experience. 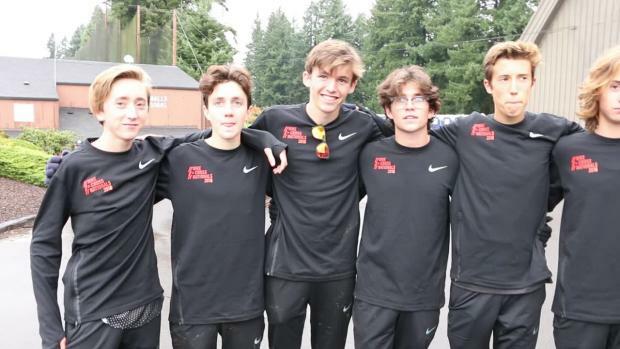 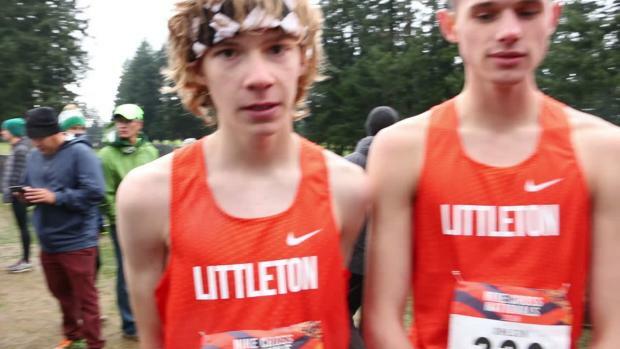 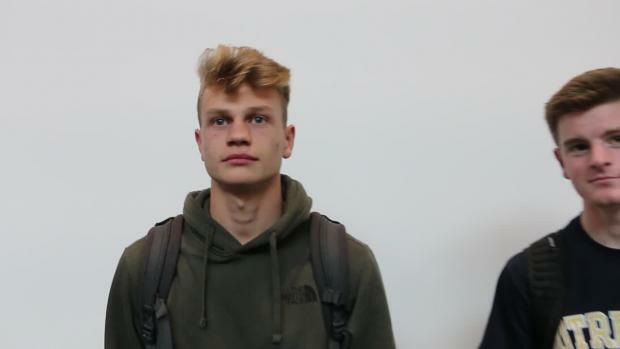 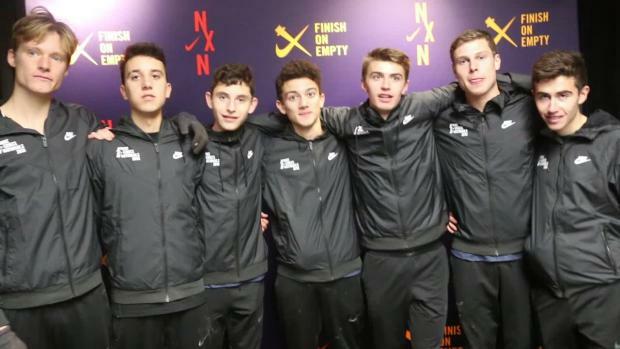 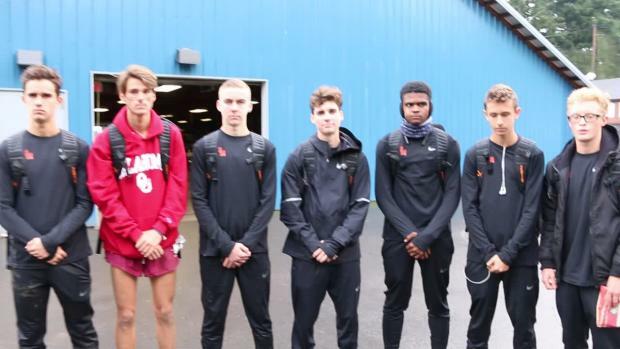 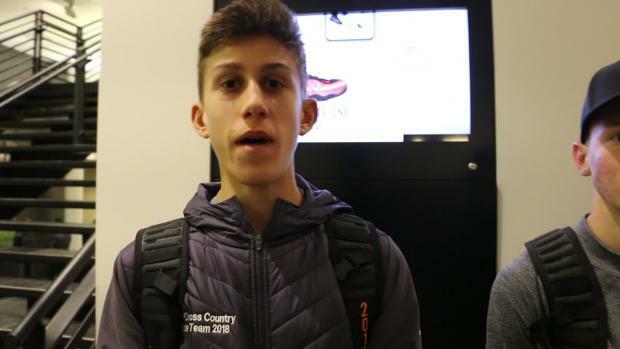 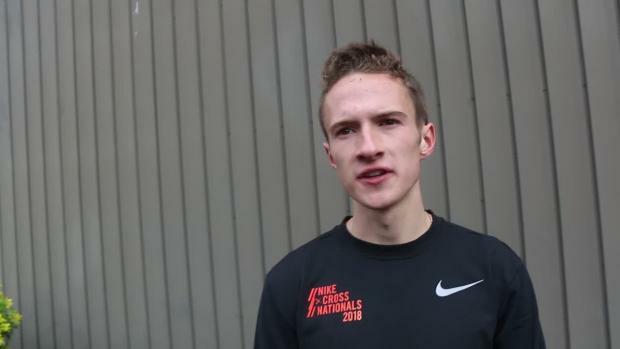 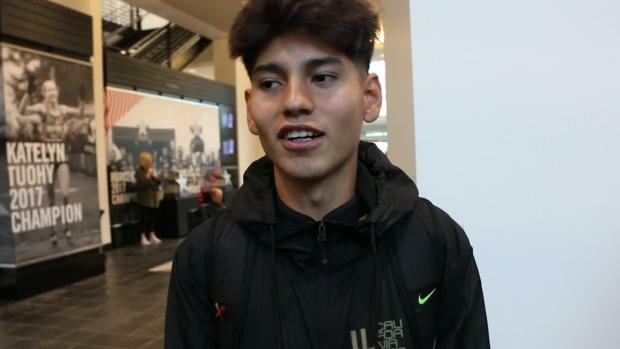 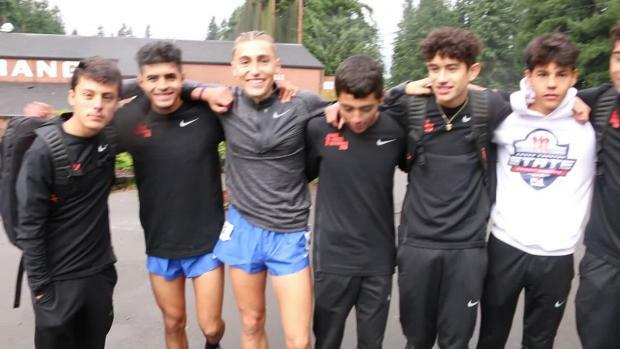 The Bishop Hendricken boys recorded the best finish ever by a Rhode Island school or New England school at the Nike Cross Nationals on Saturday in Portland, Oregon on Saturday with their fourth place finish in a field of the nation's 22 best programs. 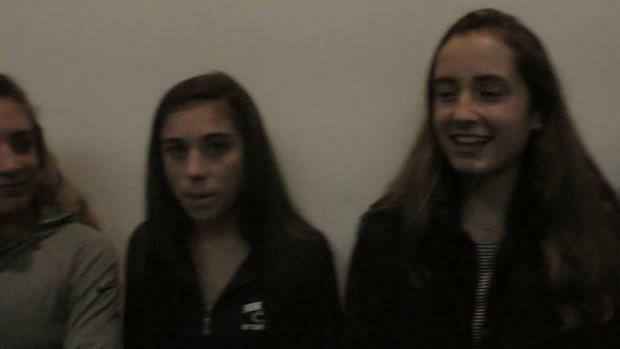 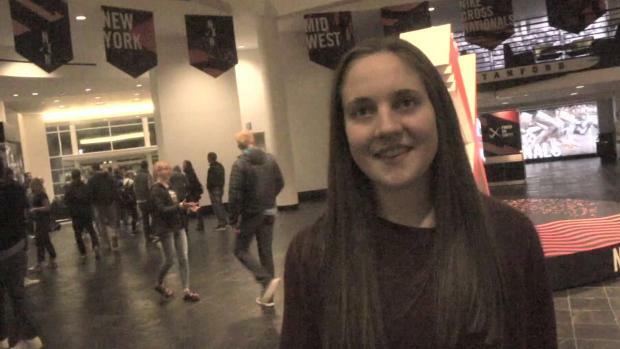 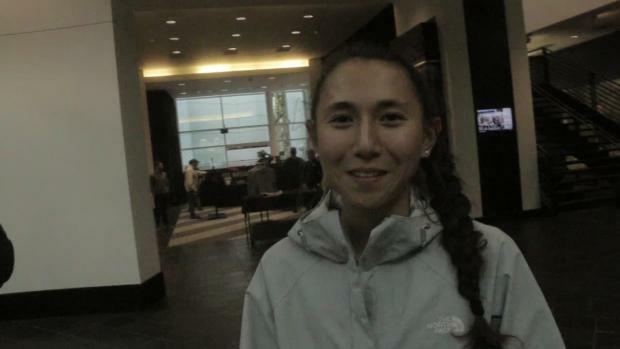 We recently caught up with Samantha Schadler for a quick interview about signing with Duke. 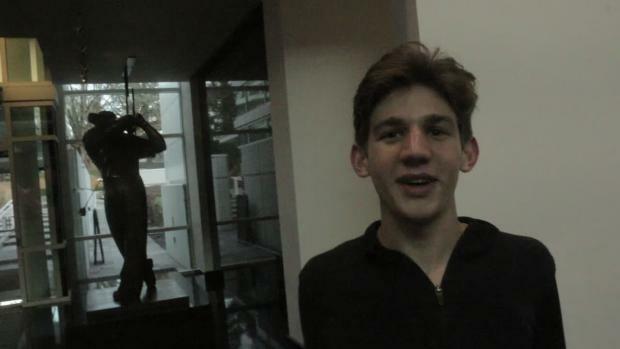 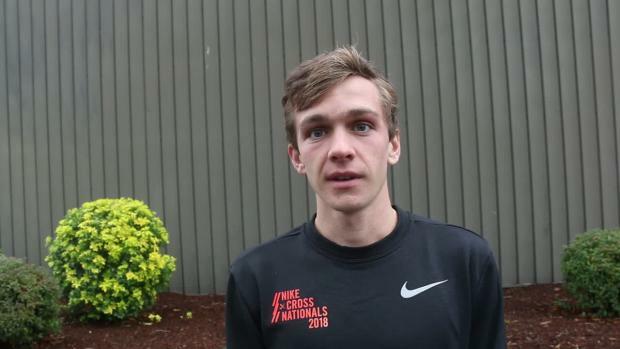 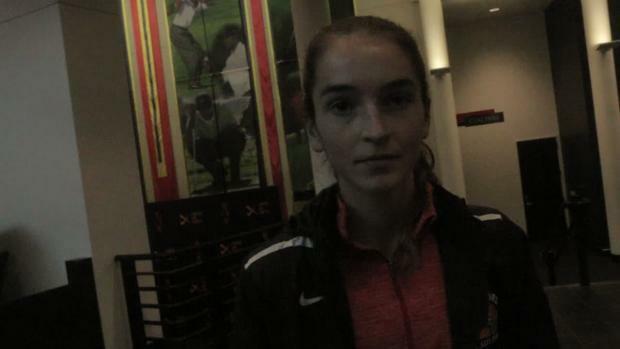 Sasha Neglia is looking for a few kinds of redemption at Nike Nationals this weekend. 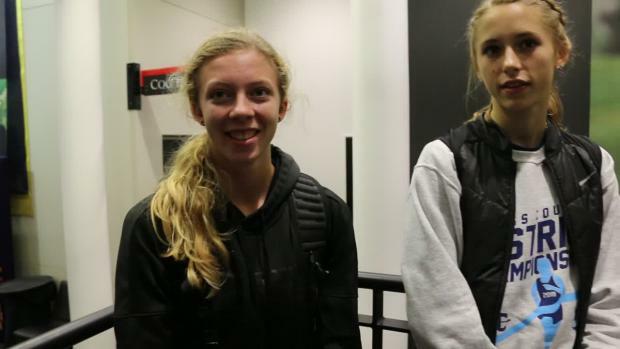 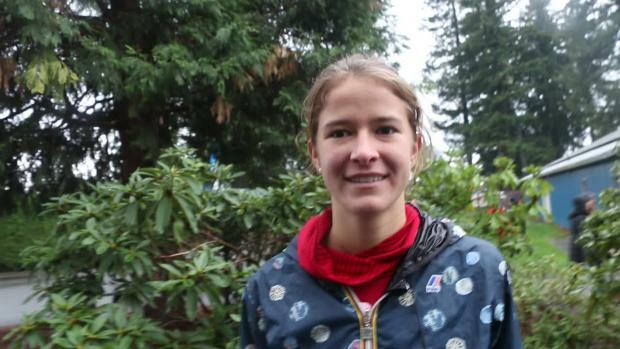 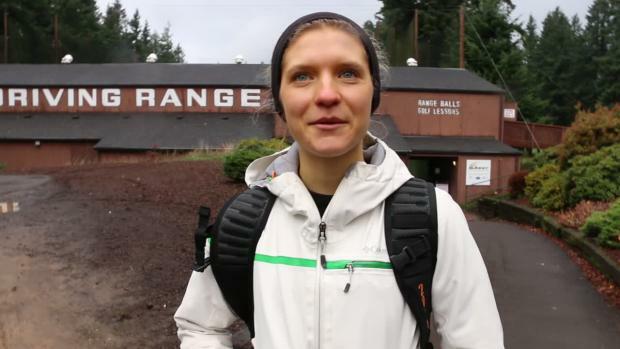 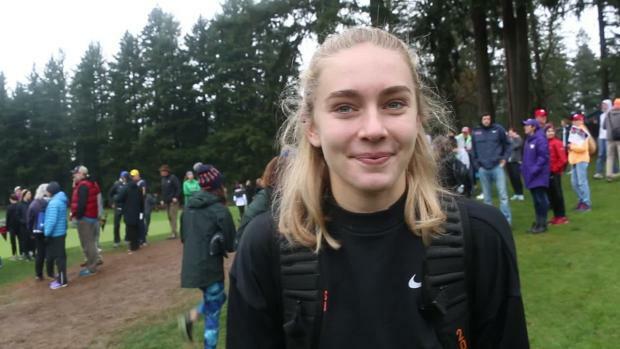 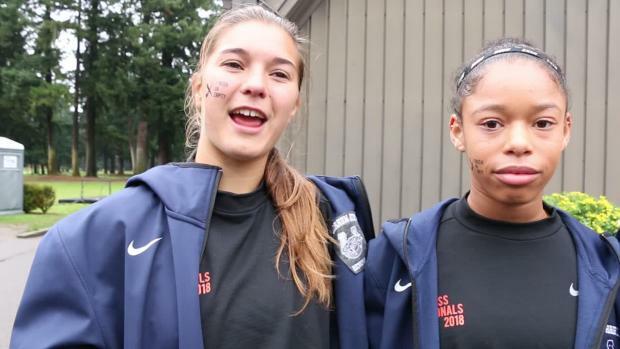 Sasha Neglia capped off her season in Portland over the weekend at Nike Nationals.